Pegboard Nerds have been on fire lately and they show no sign what-so-ever that they are going to slow down or let their flames go out. They just released their latest hit which is an absolute anthem of a track titled “Hero.” This track is a hardstyle, dubstep track that will absolutely knock your socks off. The vocals compliment the track and make you go wild. 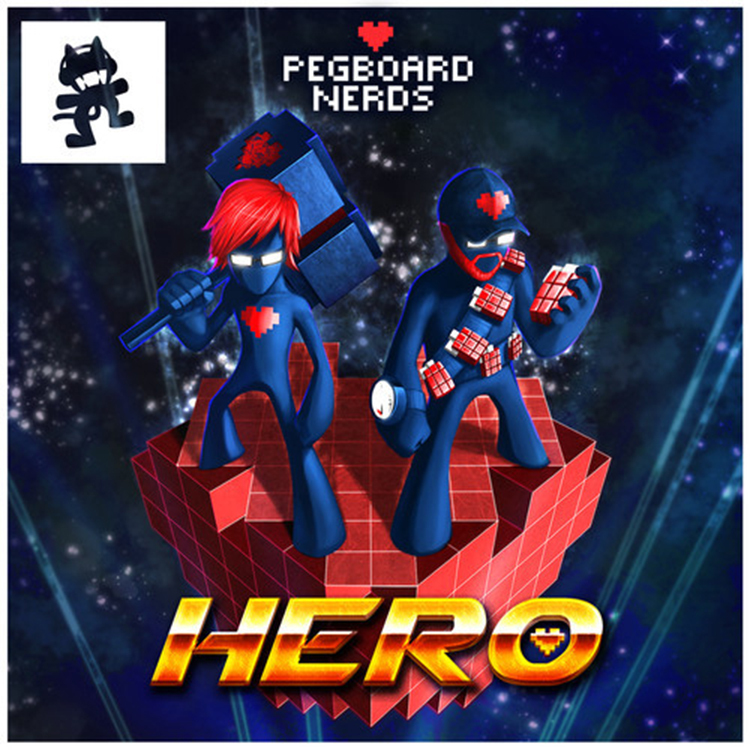 Next time I go and see Pegboard Nerds, I expect this track to be played.